Bolon turns 70 and celebrates in its homeland, Sweden. During the Stockholm Design Week, the brand specializing in the creation of innovative flooring launches Diversity: the collection offers three different patterns, Bling, Buzz and Bouquet, and presents a total of twelve colors. 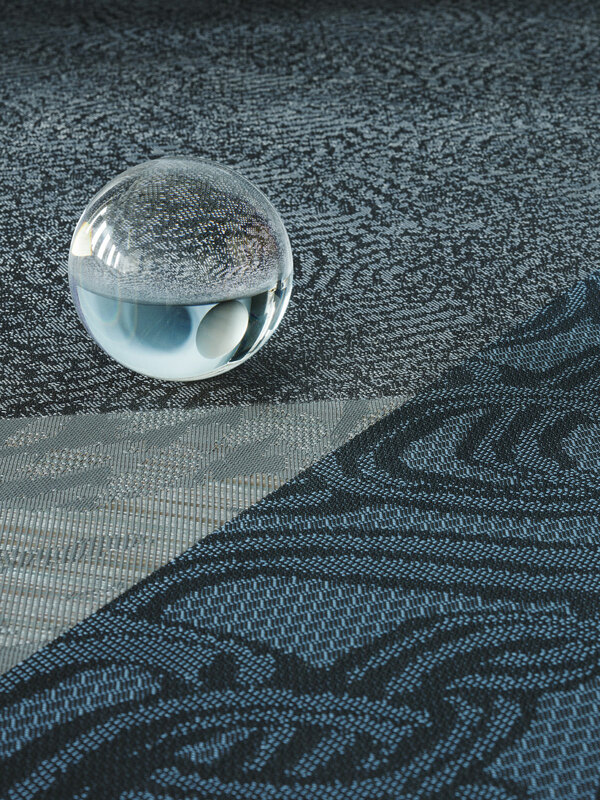 “Diversity is an anticipated addition to Bolon’s portfolio. 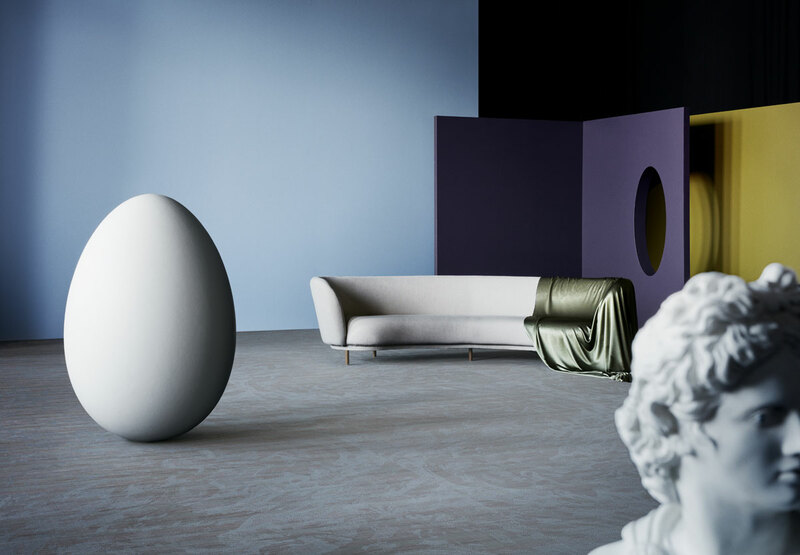 The collection creates opportunities to play with the patterns and give different floor areas of an hotel or an office space a distinctive look, without compromising the overall impression”, says Marie Eklund, Bolon’s Ceo. The man who lit the Bolon spark in 1949 was the founder Nils-Erik Eklund, who came up with the idea of producing rag rugs from textile waste. In 1967 the second-generation Monica and Lars Eklund took over the business and developed a new important product, awning mats for caravans. Since 2003 Annica and Marie have been the leading stars of the company, turning Bolon into a global design-led innovator and have put woven vinyl flooring on the design map. 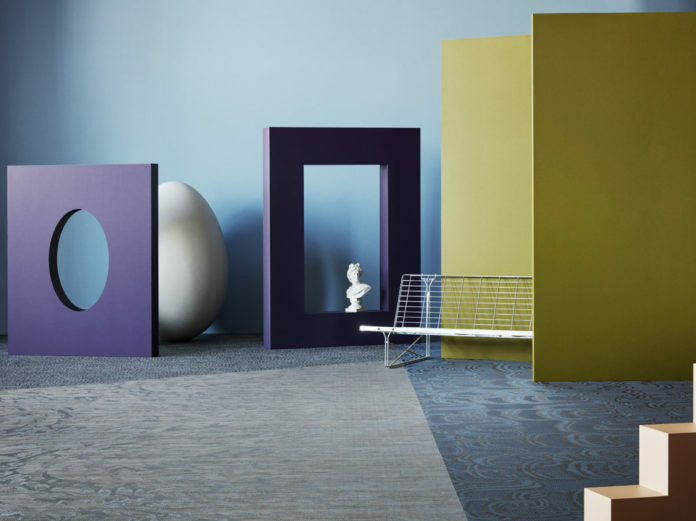 In 2010 Bolon developed a plasticiser based entirely on renewable raw plant materials as the first flooring company in the world, and Botanic a collection based on this revolutionary step forward was born. The collection was presented with a visual campaign that was very daring as it didn’t show any flooring. Instead it illustrated the capabilities of the company’s raw plant material by making a series of flowers with the weave. 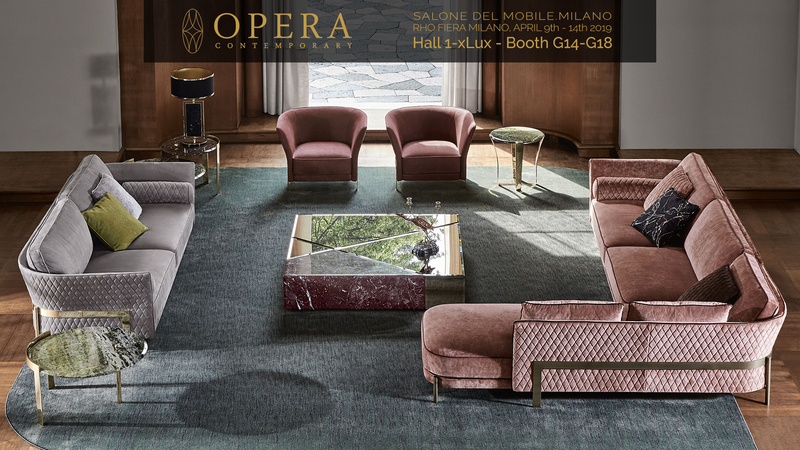 The campaign had a huge impact on designers around the world and was also the starting point to some of Bolon’s creative collaborations with designers and brands such as Jean Nouvel, Cappellini, Missoni and the Campana Brothers. “We are very proud to have everything under one roof in our home town Ulricehamn, it makes such a difference. We make our yarn ourselves, and we have an environmental station where we can cut and grind waste material to reuse in the flooring. If we see an opportunity or a trend, we never have to wait. We can act on it straight away and catch it before it’s gone”, say Annica and Marie.